"Everything is possible as long as you have a passion and a plan." 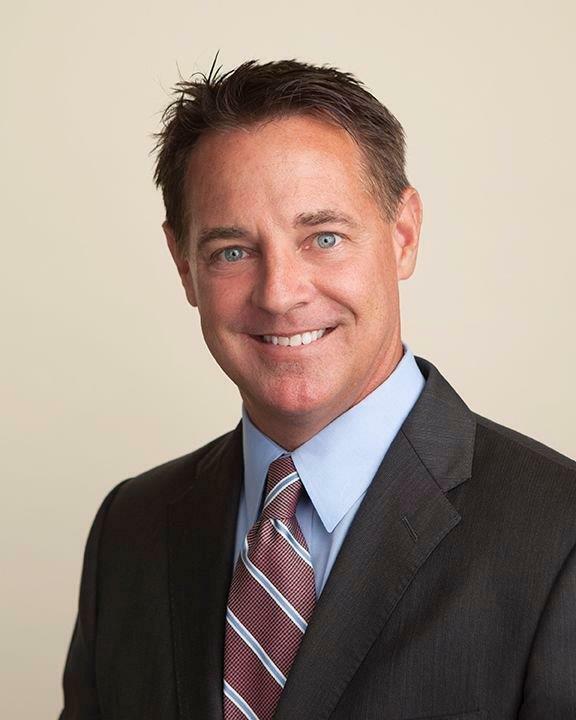 President and CEO of Gulf Coast Wealth Advisors and Gulf Coast Insurance Group, Jeff LaBelle provides his clients with 27+ years of experience in the financial industry. His “three bucket approach” addresses client’s need for growth, income, and liquidity in their portfolio. Jeff’s goal is to minimizes risk and provide a predictable income stream, Jeff strives to concentrate on conservative strategies that produce tax efficient income for his clients. 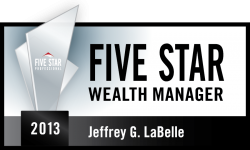 Jeff is the recipient of the 2013 Five Star Wealth Manager Award. Jeff has assembled a talented team of financial professionals offering a wide range of experiences from the CFP® (Certified Financial Planner) professional designation to CPA (Certified Public Accountant). Together, we offer each of our client’s a fact-based, strategy driven approach to manage preserving capital and investing wisely in an ever-changing world. Army veteran, John Scott’s military experience is evident in his approach to clients. Each portfolio he designs is built on a foundation of honor, dedication, and respect, while always keeping his clients best interests on the forefront. 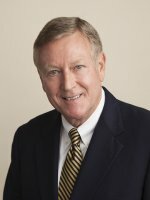 With over 30 years of experience, John works closely with pre-retirees and retirees to develop investment strategies that balance growth and protection regardless of the ups and downs of the market. John has a clear understanding that each Season in a client’s life creates different needs and it is important for clients to work with a financial professional dedicated to meeting those needs. John specializes in protecting his client’s assets while simultaneously generating income that his clients can use later in life. Why Gulf Coast Wealth Advisors? Securities and advisory services offered through LPL Financial, a registered investment advisor, Member FINRA, SIPC. Gulf Coast Wealth Advisors and LPL Financial are separate entities. The LPL Financial registered representatives associated with this page may only discuss and/or transact business with residents of the following states: FL, GA, IL, IN, MA, MI, MO, NE, NY, PA, SC, VA, VT. Copyright © 2018 Gulf Coast Wealth Advisors. All rights reserved.